AUSTIN, Texas — Hurricane Harvey survivors who live in FEMA-provided temporary housing units (THUs) are required to meet with advisers from FEMA or the Texas General Land Office (GLO) at least once a month. These advisers help survivors solidify a permanent housing plan, connect them with housing and funding resources, and ensure they are making progress toward recovery. Always Request ID: Every FEMA or GLO representative will carry a photo ID badge issued by that agency. Never allow an adviser or inspector into your home, or share personal information with them, without first verifying ID. 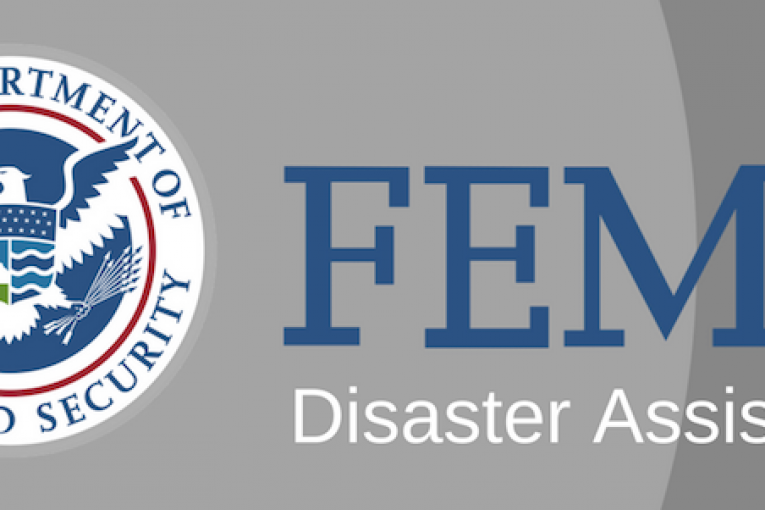 A FEMA or GLO shirt or jacket is not proof of employment or identity. Guard Your Personal Information: If you receive a phone call from someone claiming to work for FEMA or the GLO, do not provide any personal information. If they request information other than your FEMA registration number, hang up and call the agency at a phone number you know is genuine. Don’t Give Them Money: FEMA and GLO workers who show up at your home will not ask you for money. If someone claiming to work for FEMA or the GLO visits your home and asks for money, call your local law enforcement agency and FEMA at 800-621-3362 or TTY 800-462-7585.